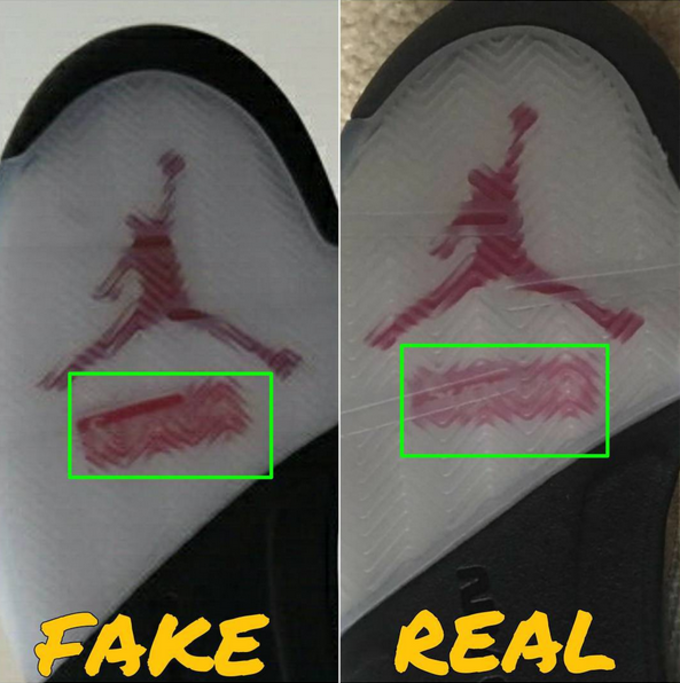 When it comes to collecting sneakers, being #TeamEarly isn&apos;t always what it&apos;s cracked up to be. 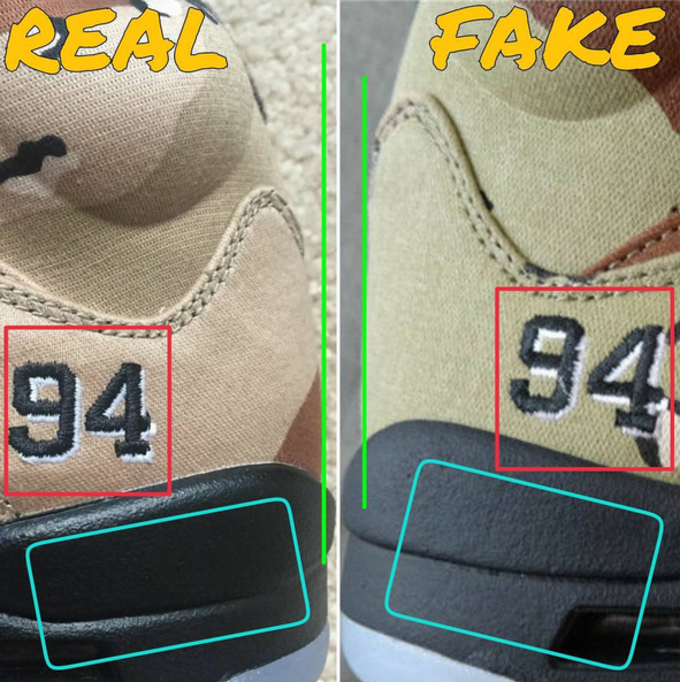 Counterfeiters are smarter than ever and even some of the most seasoned sneakerheads can be fooled by unauthorized (or high-grade fake) sneakers. 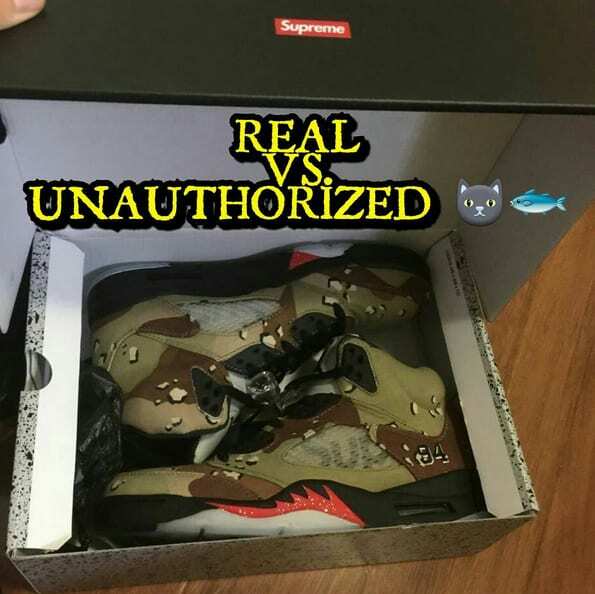 With the Supreme x Air Jordan V releasing in the near future, collectors have been eager to get their hands on pairs before the official release. 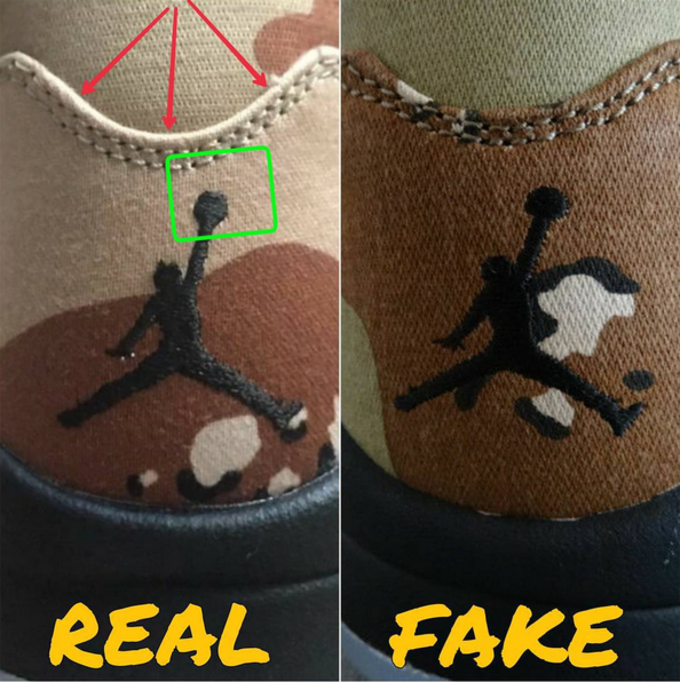 Instagram user fake_education, gives a detailed comparison for collectors before they unknowingly drop a ridiculous amount of money on a pair of fakes. 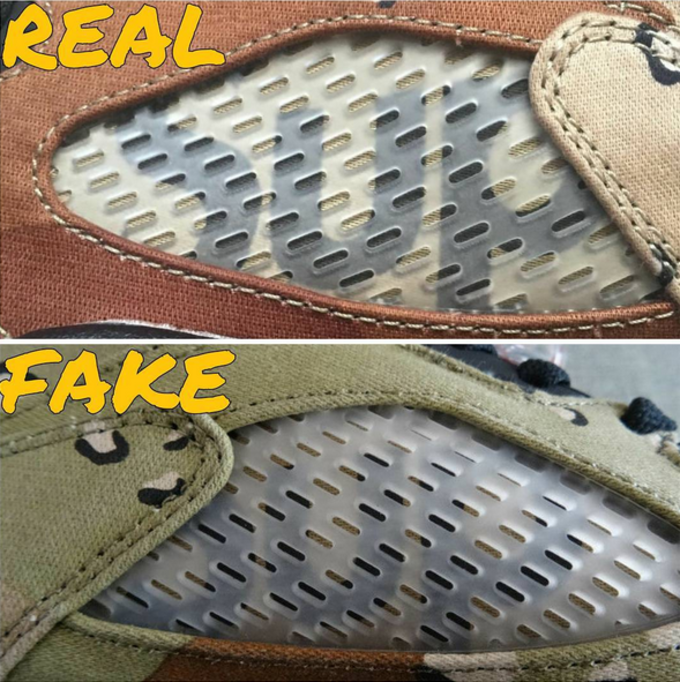 Unauthorized sneakers are usually made with stolen goods such as molds, templates, and materials from legitimate factories and assembled in unauthorized factories, so the qualities is better than flagrant fakes that the average sneakerhead can point out in a second. 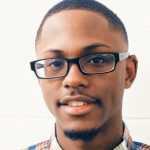 Being Jordan&apos;s first collaboration with the world famous New York skate brand, it&apos;s imperative to know the differences, as minor as they may be. 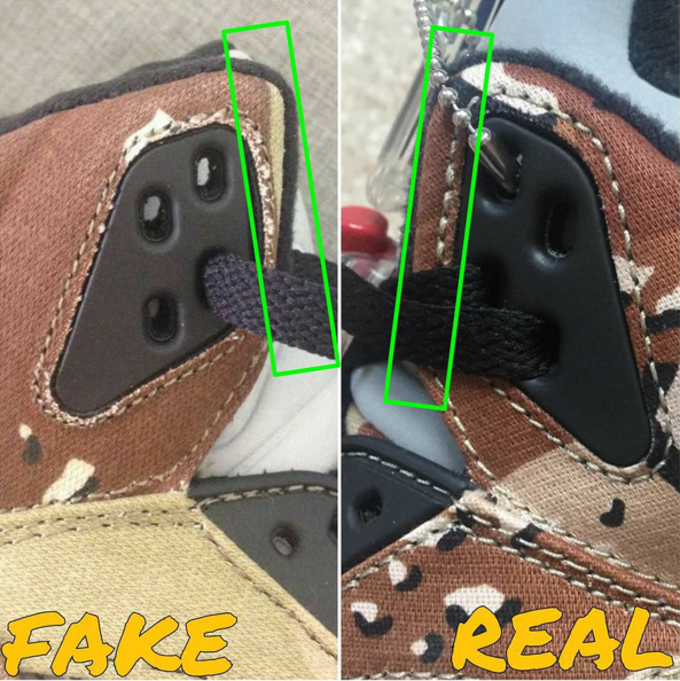 Take a close look at key points in determining if the Supreme x Air Jordan 5 you&apos;re thinking about buying is real or fake. 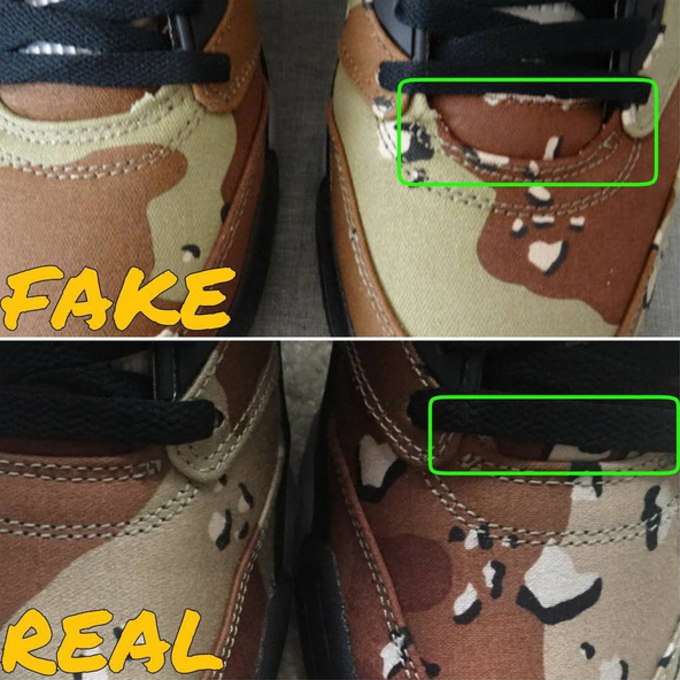 After all, not everyone will be lucky enough to secure a pair on Supreme&apos;s release sometime this month.